ENGENSEC tender meeting took place on 22-23 May 2017 in Kaliningrad State Technical University (Kaliningrad, Russia). The tender is coordinated by Blekinge Institute of Technology (Karlskrona, Sweden). 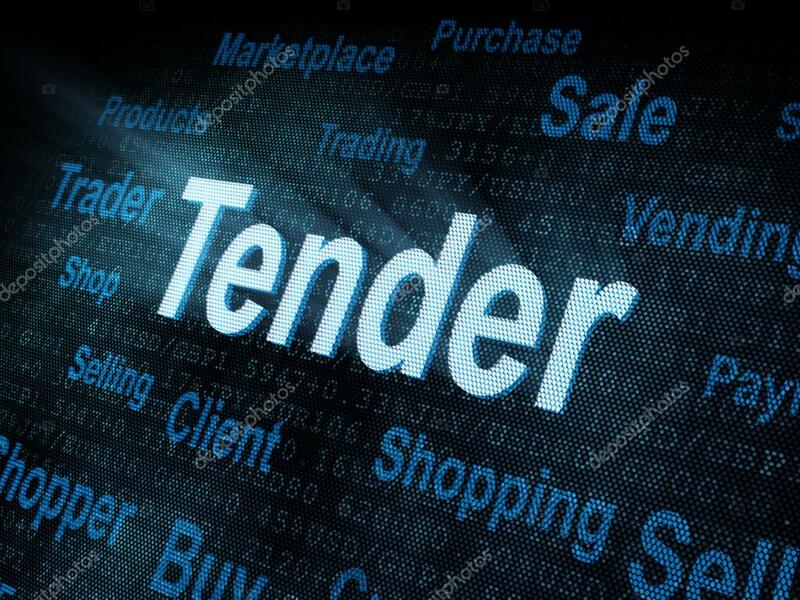 Tender was done according to the rules of the European Commission. The 4 commercial offers from companies were received during tender period from 20 April till 20 May 2017. All envelops were not opened before. They were stamped by official stamp of company who has prepared the commercial offer. The commercial offers were obtained from the next companies: IT-GRAD, IT-GUILD, APICS, LINKAS. Anders Carlsson, the general project manager, joined this meeting. The tender committee has opened envelops and analyzed all propositions according to several criteria. The participants of tender committee work in concerted manner to ensure that the process is fair and transparent. In accordance with the criteria of evaluating proposed rank of commercial proposition the primary commercial offer is proposition from LINKAS. The tender meeting participants will continue with practical purchasing of equipment according to tender for Russian Federation universities.